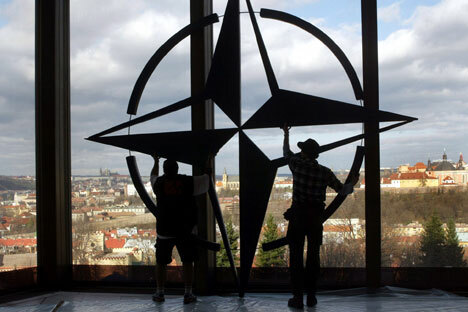 Russian Defense Ministry invites NATO experts to Moscow. The Defense Ministry of Finland said in a statement on August 2 that Russia’s proposal to hold consultations in September with NATO military experts on the military-political situation in Europe is interesting. "The Russian Defense Ministry said it invites representatives of the NATO member states, as well as of Finland and Sweden to Moscow in September. It’s an interesting initiative. As there is no more specific information at this stage on Russia’s plans to invite countries to these discussions, it is not possible to give a more detailed comment on this information," the Finnish Defense Ministry said. "Generally, it may be said that the issue of safety of flights in the Baltic Sea area is relevant and important," the ministry added. No official invitation to the meeting has been extended. Russia’s plans to invite to Moscow NATO military experts were unveiled on August 1 by Deputy Defense Minister Anatoly Antonov. He said that Russia’s Defense Ministry invited NATO experts to hold consultations in Moscow in September on the military-political situation in Europe.